Historic Houses in London go hand in hand with London's Museums, they both provide visitors to our great city with a rich informative experience. 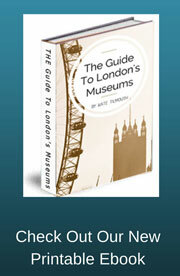 There are many house museums in the capital, all with a incredible story to tell. My aim is to give you an introduction to these fantastic places so that you will be inspired to go and visit them for yourselves. No visit to London can be complete without experiencing some of these amazing historic houses. 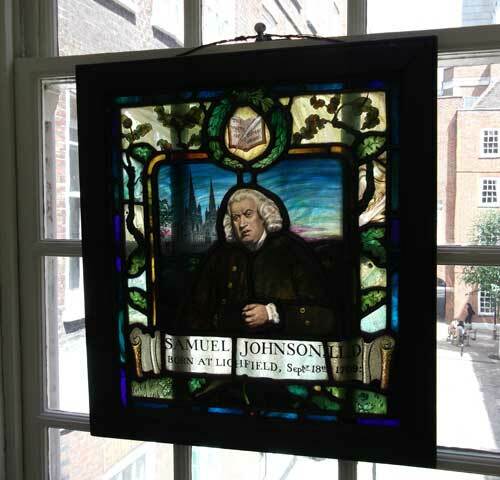 Samuel Johnson was a charismatic 18th century writer is most famous for his writing of the English Dictionary. His house in London is a lovely example of an 18th century townhouse secluded in a quite backstreet square in the heart of the city. The house is a amazing building dating from the 19th century and which was extended to make it a palace of art. 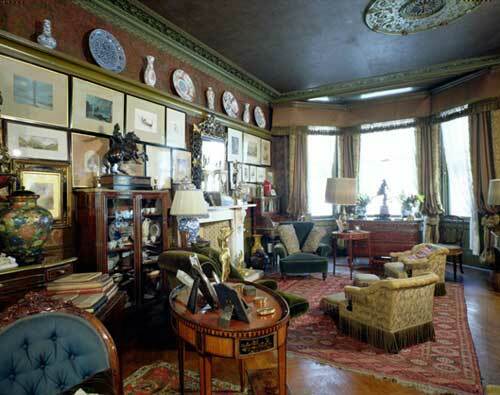 The prominent Victorian artist, Frederic, Lord Leighton (1830-96), lived here. The house holds his large collections of decorative tiles from Syria and Damascus. Dickens House was the home of the writer Charles Dickens between 1837 and 1839. Several of his most famous books were written here such as Oliver Twist. 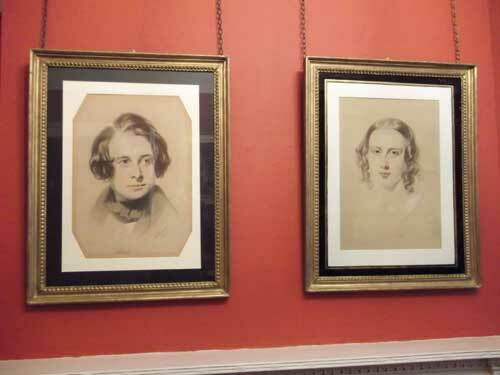 The house holds an unrivalled collection of Dickens effects including manuscripts, personal items, paintings and furniture. The house is laid out in the same way that Dickens would have lived in it, which gives you a sense of his daily life. 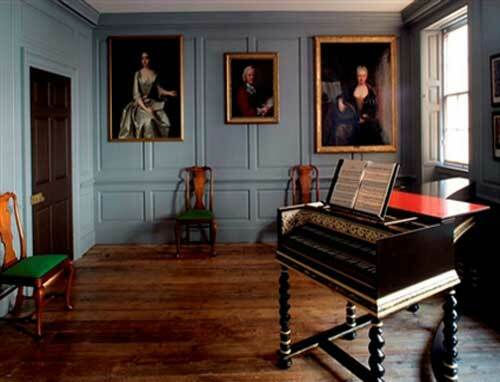 The house was built around 1700 and was the home of the painter, engraver and satirist William Hogarth for the last 15 years of his life. 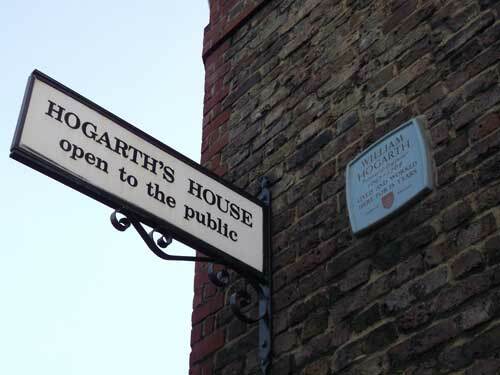 The house is now a museum to both the works and the personal interests of Hogarth. There are many prints of his paintings displayed in the museum as well some reproduction of the furniture from the period. This was the home of the famous composer George Frederick Handel for thirty six years until his death in 1759. The house has been restored to its original Georgian interior and layout after many years of alterations made by subsequent owners. This is where the poet John Keats Lived from 1818 for two years. While he lived here it became the setting for some of his most famous works. This was the last house that Keats lived in and from where he left for Rome where he Died at the age of just 25 years of age. 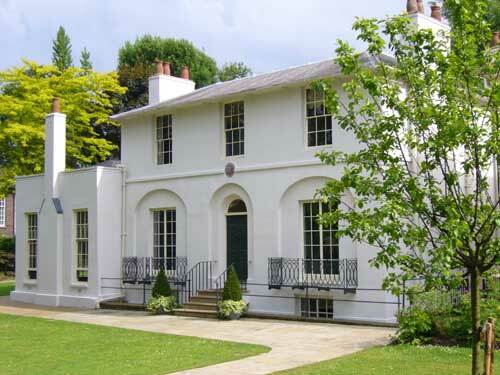 The house is a museum committed to promoting all poetry as well as the works of John Keats. 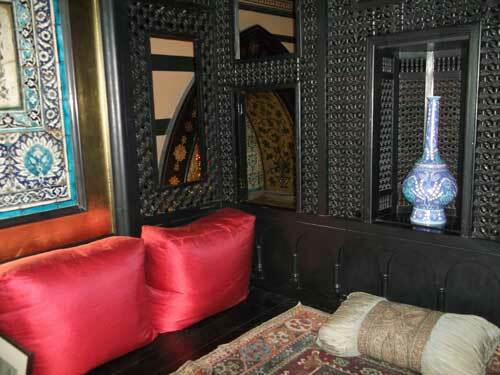 This house cannot be classed as a museum or an attraction, it is an experience. 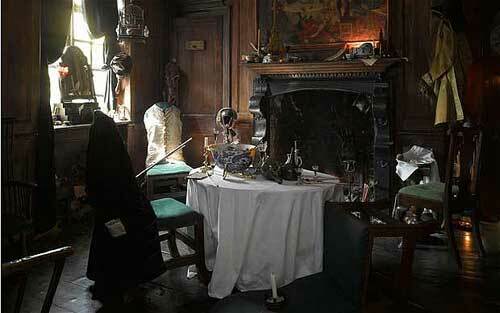 The house was home to the artist Dennis Severs who kept the house just as it would have been in the 18th century. The artist has constructed a story within the ten rooms of the house and for which the visitor travels through in silence and explores the lives of the fictional family of French Silk weavers who live there. Every room is left just as if a member of the family had just left it. This exceptionally preserved Victorian town house was the home of Edward Linley Sambourne, the Punch cartoonist, illustrator and photographer (1844-1910). These Historic Houses in London are just a sample of the many other magnificent houses open to the public .